This time of year many parents are researching and visiting schools, trying to find a school placement that makes sense for their child. Here in New York City, parents have many options, while parents living in other places may be presented with very few options. In both situations, finding the right school placement to meet your child’s unique needs can feel impossible. Over the years, I have visited many potential school placements with the families I’ve worked with. I’ve generated the list of questions below to help those families have more productive, focused, and useful school visits. I recommend that you read through the questions, then prioritize them before making school visits. How many staff are in the classroom? Will your child have enough support as mandated by his/her IEP? Where is the classroom located? Does it require your child to walk up and down many stairs? Is it too close or too far from an exit? Is it isolated from the rest of the building? Is the classroom large enough for all students and staff to move safely and comfortably? Is the furniture appropriate for your child’s size? 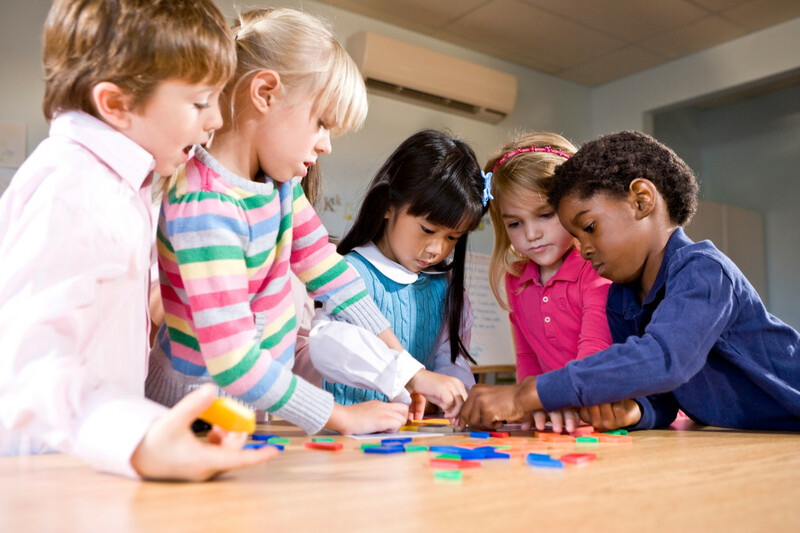 Does the classroom environment and structure fit the needs of your child? Are all students engaged in productive work? Are maladaptive behaviors appropriately addressed? If your child will be in a Collaborative Team Teaching class, what is the ratio of general education students to special education students? What academic supports are available in the classroom? Computers? Class library? Centers? What is the age range of students in the class? Does is span more than three years? Does the level of academic functioning within the classroom match your child’s needs? Does the level of language functioning within the classroom match your child’s needs? 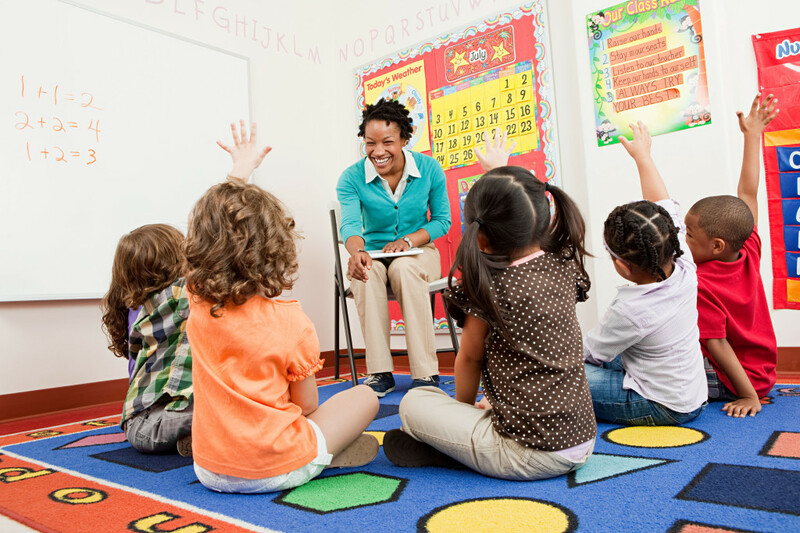 Do the behavior management needs of the classroom match your child’s needs? Do any students have 1:1 paraprofessionals to meet their needs as mandated by an IEP? What curriculum does the school use? Is there a specific teaching methodology used within the classroom? If so, what type of training do the teachers receive in that methodology? Will the teacher need to modify the curriculum in order to meet your child’s needs? If so, what supports will be in place to help him/her modify it appropriately? How often are student “mainstreamed” into the general education population? What is the school’s typical process for this? What typically happens to special education students after aging out of the school? What high schools or colleges do they go to? Do they secure jobs? Are related services provided through pull out, push in, or a combination of both? Are related service providers assigned to the class on a regular basis? Do related service providers have enough time in their schedule to meet your child’s mandate? How are parents notified if sessions are missed or if special concerns arise during sessions? Are missed sessions made up? Does the school apply a set level of mandated services for each class? How close is the school to my home? Is bus service available? If so, will it be provided by a mini-bus or a large yellow school bus? How long will my child have to spend on the bus? How many students will be on the bus? Is my child the first or last to be picked up or dropped of? Does the bus schedule interfere with my child’s medication schedule? Who will be responsible for taking my child off the bus in the morning and putting him/her on the bus in the afternoon? Where will my child line up at school in the morning and at dismissal? What is the staff/student ratio for supervision during those transitions? What age range is represented within the entire school? Is it appropriate for your child? What opportunities are there for your child to interact with the general education population within the school (field trips, field day, extracurricular activities, etc.)? How often do these opportunities occur? Are there any social skills or extracurricular programs in which general education students come into your child’s classroom or special education students go into a general education classroom? How many children will be in the cafeteria while my child is eating there? What is the staff/student ratio of the cafeteria during that time? What age range will be sharing the cafeteria with my child? What extracurricular subjects will your child receive? Will these be offered in his/her classroom? Will your child need to travel to a separate classroom? Will extracurricular subjects be provided within the same class, or will my child be included with general education peers? Do students go on field trips? What class field trips have the students recently been on? Do students travel by bus? Are parents able to attend field trips? What is the child/teacher ratio on field trips? Will field trips be provided within the same class, or will my child be included with general education peers? How often do field trips occur? What is the application process like? Any important deadlines? Online or paper application? How will the school stay in contact with me? Daily notebook? Emails? Written by: Different Roads to Learning on April 24, 2014.on June 19, 2014. This entry was posted in ABA, Academics, autism, Sam's Tips and tagged autism education, choosing schools, making school visits, school placement, schools, special education, special needs, students by Different Roads to Learning. Bookmark the permalink.